Today’s topic is a popular one: how to boost collagen production for healthier, younger looking skin. We’ll also be addressing another question I hear a lot: do we need to take collagen for healthier skin? Let me say one thing right off the bat: sometimes I have to write or say things that are not popular, especially when it comes to trendy diets or products. So let’s dive into the topic of collagen, the dietary kind. 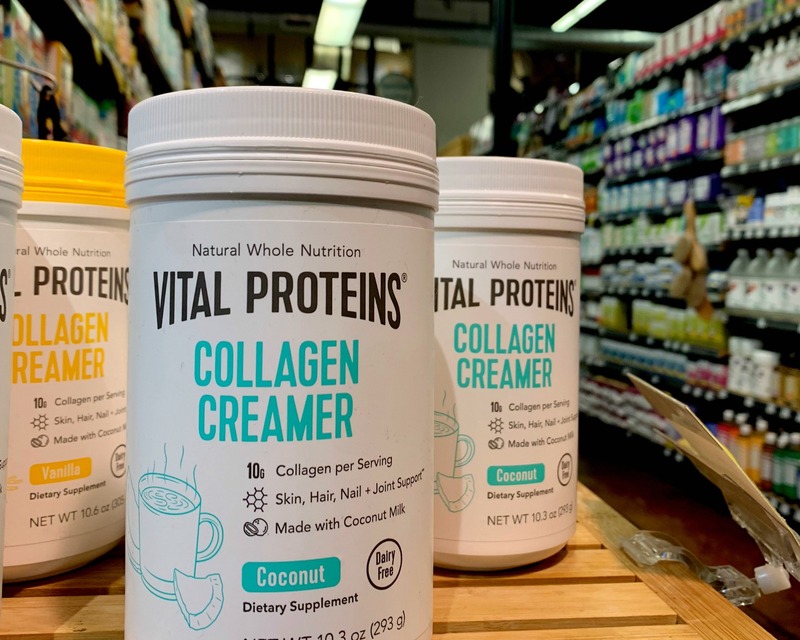 Collagen is a highly marketed ingredient that is super popular these days — you’ll see it being used in everything from skin creams to coffee creamer. Use collagen products, the marketers say, and you’ll have younger looking skin. More elasticity! Smoother skin! Thicker hair! Better athletic performance! Is it possible all of these claims could be true? Before we answer that question, let’s talk about the basics. Collagen is a type of protein. In fact, it’s the most abundant form of protein in the human body. It provides structure for the skin and connective tissue. That said, collagen plays an important role in giving skin a youthful appearance. It’s also true that collagen production slows down, for most people, around age 30. Hence, the arrival of fine lines and wrinkles. Most of the collagen on the market today is made from cows, or from broth made with chicken bones. Now, here’s the interesting part about the multi-billion dollar collagen industry: there’s no long-term scientific data to prove that ingesting dietary collagen actually helps our skin look better. In fact, many medical experts say that there’s no evidence that the amino acids from the ingested collagen ever make it to the skin. According to Zhaoping Li, M.D., director and division chief at the UCLA Center for Human Nutrition, this is because the body curates an “A” list like a celebrity party planner — it sends the ingested amino acids to more important organs such as the heart and brain first. Skin apparently ranks pretty low on that priority list. One other important thing to note: all supplements, including collagen, are unregulated by the U.S. Food and Drug Administration (FDA), so quality, efficacy and safety can vary. For example, price doesn’t always indicate a better or more effective product — or that it will work at all. There’s an even better way to help your skin look its best, and it doesn’t involve spending money on overpriced powders, pills, or other supplements. We can actually produce collagen on our own, without having to ingest it from expensive products made from beef tendons or chicken feet. Pretty cool, right? To get started, all you need to do is make a trip to the grocery store. It turns out that unrefined, unprocessed, whole food can be just as effective when it comes to fostering more youthful skin. 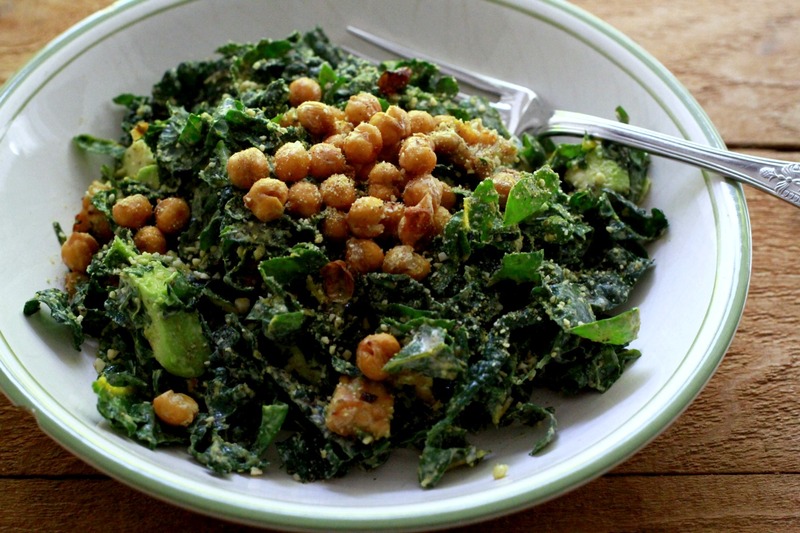 Dark leafy greens: Surprise! The rockstars of the veggie world not only fight cancer — they can help you have beautiful skin, too. Enjoy dark leafies such as spinach, kale, chard, and collard greens several times a week, if not daily. A couple of fun salads to try would be my Kale Caesar and Thai Chopped Salad with Ginger Lime Vinaigrette. Berries: These delicious gems are full of antioxidants to help counteract the free radicals that break down our skin’s collagen and elastin. A recipe to try would be my yummy Raspberry Rose Smoothie. Garlic: This powerful bulb provides more than great flavor. Garlic contains both lipoic acid and taurine, which can help boost collagen production. Tomatoes: These are high in lycopene, one of the most powerful antioxidants around. Lycopene helps prevent cancer, counteract cell damage in the brain, regulate blood pressure, strengthen bones — and, you guessed it — help with healthy eyes and skin. One of my favorite ways to enjoy tomatoes is my Dairy Free and Creamy Tomato Soup. Citrus fruit, broccoli, and red bell peppers: Foods that are high in vitamin C help the body convert lysine and proline to collagen. Recipes to try would include my Corn and Red Bell Pepper Chowder and Grapefruit and Greens Smoothie. Pumpkin seeds, black beans and quinoa: These foods are all high in lysine, which helps build collagen. For a tasty salad, check out my Black Bean and Corn Salad with a Jalapeño Vinaigrette. Healthy fats: Small amounts of healthy fat sources such as avocado and chia seed provide important nutrients that help the body naturally produce collagen. 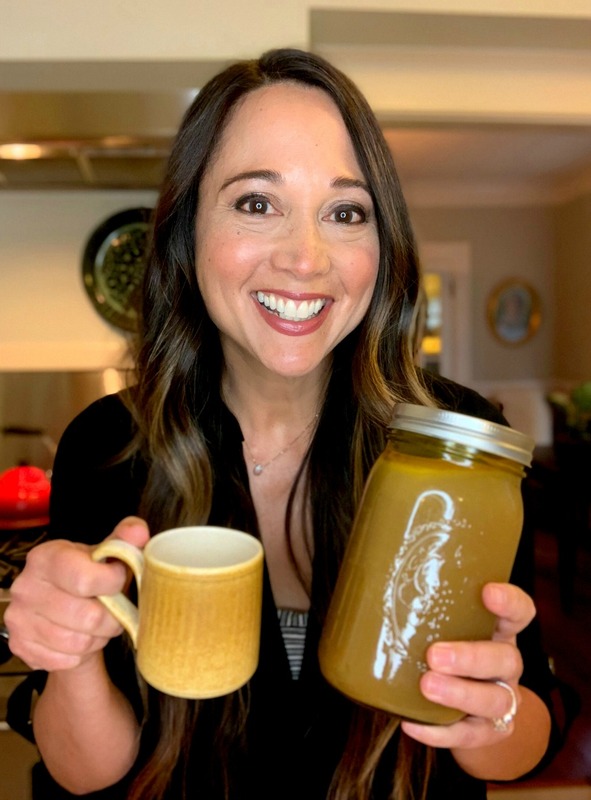 Another way you can boost collagen production would be to enjoy my latest recipe for Vegan Bone Broth. It’s inspired by the recent bone broth craze, except it’s made without any animal products whatsoever. And while this version doesn’t include any actual collagen from animal products such as chicken bones or feet, it provides plenty of nutrients to help you make your own. 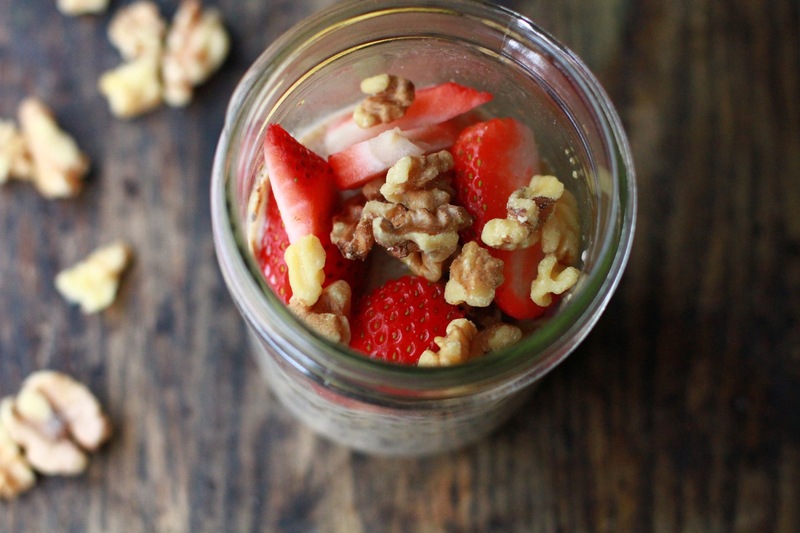 I recently made this recipe during one of my healthy eating segments on More Good Day Oregon. Check out the video below as I make this recipe step-by-step. To check out the recipe, click here or on the green box below. I hope today’s post was helpful in clearing up any confusion you may have about collagen supplements. 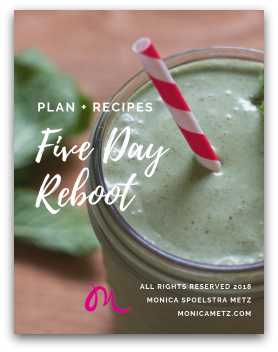 And I hope you enjoy the food-based alternatives to help you boost collagen production. If you try any of the recipes, please tag me over on Instagram. I’d love to hear from you!